As a former coffee addict and current tea lover, my teeth are not as white as I'd like them to be. I've tried using the fancy bleaching trays from the dentist but the bleaching paste makes my teeth super sensitive and I'm sure it has all kinds of nasty chemicals that I don't want to ingest. So I went on a quest to find a non-toxic teeth whitening options and I discovered activated charcoal powder. 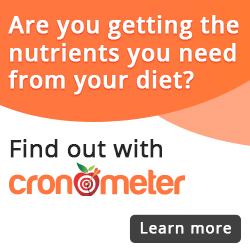 There are lots of brands out there, but I tried this one that uses organic activated charcoal and so far I'm impressed! I know it seems crazy to brush your teeth with black powder to make them whiter, but trust me, it works. I am kicking myself for not taking before and after pictures so I can show you the difference! There has been some controversy as to whether or not the charcoal can damage teeth, but it doesn't bind to minerals so it shouldn't damage your enamel. That said, I wouldn't use it more than 2-3 times a week until your teeth look naturally white (we're not going for glow-in-the-dark here), and it's a good idea to use a soft or extra soft toothbrush to apply it. The powder I bought is extremely fine and I recommend steering clear any course powders to avoid excess abrasion. If you already have severe acid erosion or enamel damage you should consult with your dentist before using any type of whitening product. Keep in mind that the powder can stain clothing and that you'll need to brush your teeth with your regular toothpaste after using the activated charcoal to remove any black residue. I should also mention that it only removes surface stains from things like coffee, tea and red wine, and will not remove discoloration from antibiotics or other dental issues. 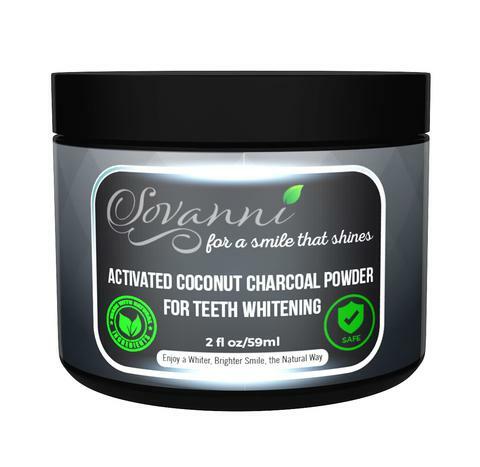 Do you have a natural trick for whitening your teeth or have you tried activated charcoal powder? Comment below and share.